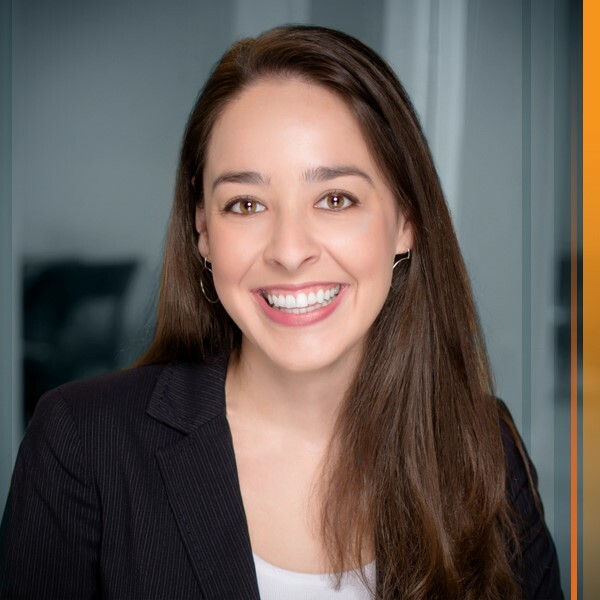 We are pleased to announce that Laura Arredondo-Santisteban has joined our Firm as an associate attorney. Laura will practice in the areas of telecommunications, advertising, marketing, advertising compliance and privacy. Laura’s experience includes representing clients in proceedings before the Federal Communications Commission, and assisting clients in the development of advertising, labeling and marketing materials, privacy policies, and customer terms and conditions. Laura is a member of the FH2 telecommunications practice group, representing companies in federal, state, and local regulatory, public policy and contract matters. Laura also counsels clients (in English and Spanish) on advertising, marketing, advertising compliance, and privacy. For more information about Laura, click here.